We are very proud to announce that Col Dyson, 2nd Generation Dyson family member and Senior Director of Dyson Group, has been recognised for his community involvement and work in the transport industry with a Medal (OAM) of the Order of Australia as part of the Queen’s Birthday Honours 2017 on Wednesday 18th October. Col said the honour had come "out of the blue". "I'm a bit overwhelmed to be honest", he said. As well as being a senior director of family bus company Dyson Group, Col has provided financial and hands-on support to local members of the community over the years, employing many residents and assisting them when times are tough. The philanthropic work also extends to the broader public, where he supported 35 charities. Margie Hill, Col's daughter, nominated him for the award for his "tireless efforts to the bus industry and community of Bundoora". 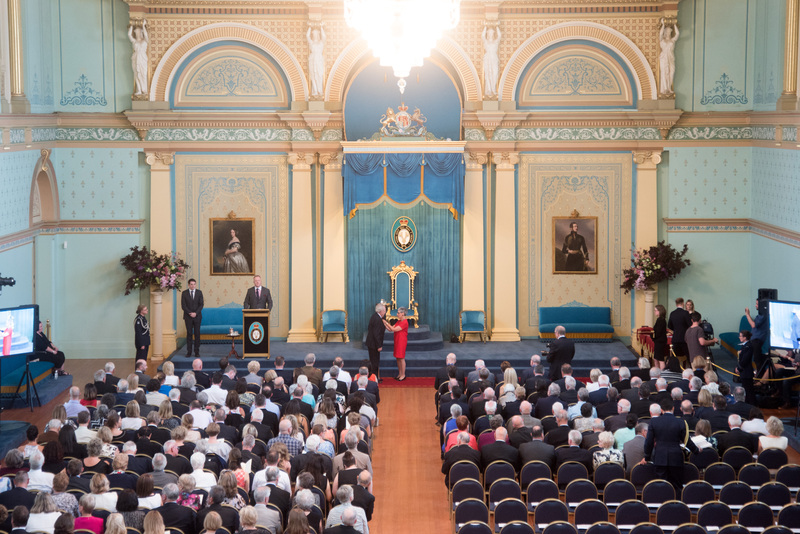 "Our family is extremely proud of his remarkable achievements and contributions over many years", she added. Please join us in congratulating Col on his esteemed accolade. 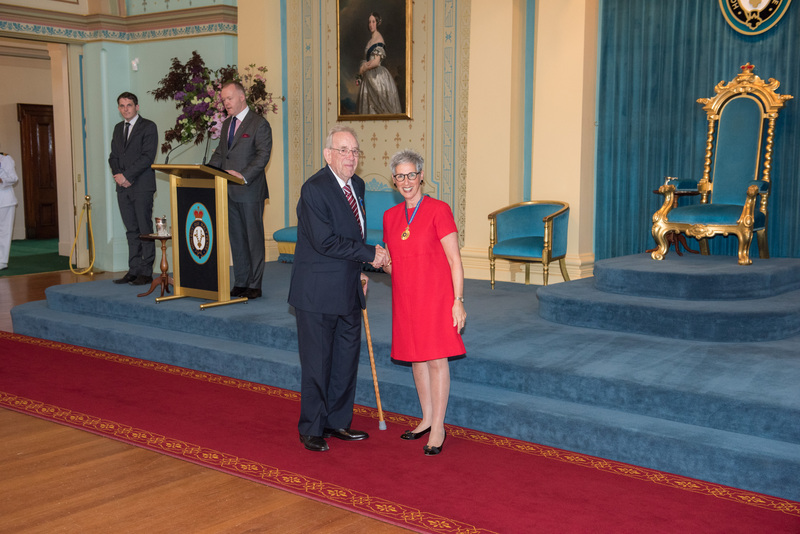 Col Dyson has been rewarded for his service to the bus industry and the Bundoora community with a Medal of the Order of Australia.